Having over 15 years experience in the security industry in installation, service and design, It's important that you provide a personal service and listen to your customers needs. I can offer a host of different security services tailored to meet your individual requirements. As an installer I am able to personalise a system to perfectly suit your property or premises ensuring the utmost protection for you and your loved ones. 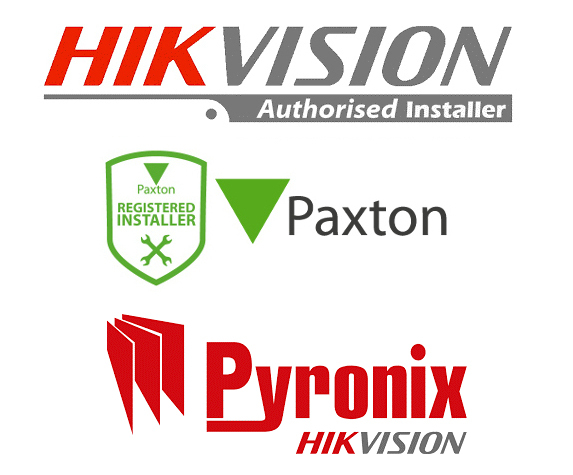 I install a range of systems across Hertfordshire and the surrounding areas, including access control, intruder alarms, CCTV and fire alarms. 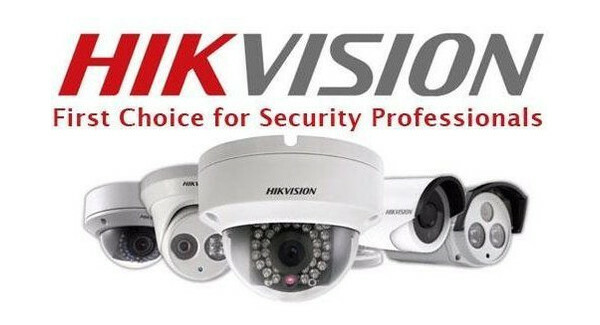 "Paul has done an excellent job allowing us to remotely view our existing cctv at our yard and stables via a 4G Router, he is reliable very professional and provides an excellent service"
"We're very happy with our cctv installation and feel safe and secure now that we can view the stables on our phones as we a remote location without an internet connection"
Access control systems ensure only authorised people can gain entry. CCTV in rural remote locations with 4G router internet access. Outdoor wireless bridge access for remote buildings. 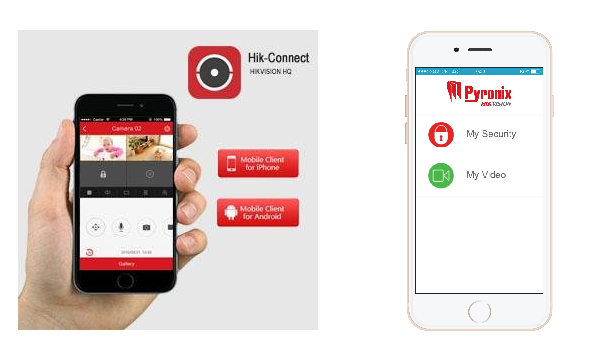 All systems come with app enabled software for off site remote viewing and playback on phone,tablet PC or Mac. Whether it’s a simple installation or a complex installation rest assured I can deliver a quality product leaving you with the knowledge on how to get the most out of your system. Access control systems ensure that only authorised persons can gain entry to certain areas of a premises. Systems can be tailored for all sizes and types of premises from small retail solutions to large networked PC based commercial units. With an access control system, you’ll be able to issue tokens for access through specific controlled doors, bar lost tokens from the system to prevent unauthorised access. Whether a standalone system or a network based system there is a product that is suitable for your needs. Intercom entry systems allow security to be monitored at a main entrance allowing you to speak with visitors directly and allow entry. Video entry systems also give visual information to see who is visiting. User handsets also have the facility of remote lock release. The addition of coded keypads or proximity readers can integrate the systems with other door security for staff access. Access control can also be integrated with CCTV systems such as ANPR and also Fire Alarm integration. As a City & Guilds qualified electrical installer you can be assured that any electrical work associated with your security installation will be carried out tested and certificated to the current BS7671-2018 requirements.